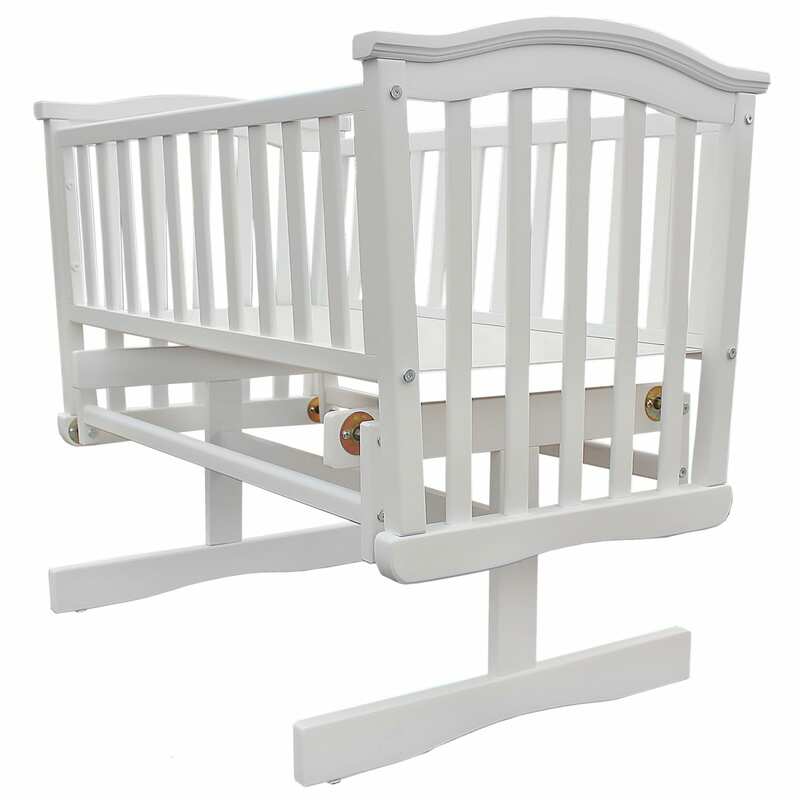 The Elegant Glider Crib rocks your little one gently off to sleep with the sensation that they’re being cradled in your arms. It’s the calm and soothing way to help your newborn drift off naturally. Made from a natural beech wood that adds natural warmth to any bedroom, the Elegant Glider Crib can be positioned next to your bed so that you can rock it gently by hand, even when you’re in bed.